﻿ Glowsun - On the Road to Yellowstock !!! 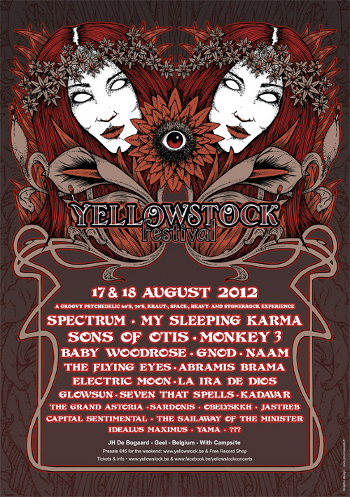 On the Road to Yellowstock !!! ⟵Ltd First Ed 6 Page Digipack incl.